Manchester’s Salford University hosted this years International Conference for Enhanced Building Operations on October 23-25. Over 120 registered attendees participated in the event which presented the latest technical, research, and industry advancements in the field of building automation, energy management, energy efficiency, operational efficiency, and related topics. It has been an honor to be part of this conference, founded by Texas A&M University’s Energy Research Labs. I’ve served on the Technical Advisory Board for the past 3 years. I presented a paper entitled, “The Role of the Owners Rep for Energy Performance and Control” where I discussed the process and methodology for getting from vision to implementation for building energy and control projects. 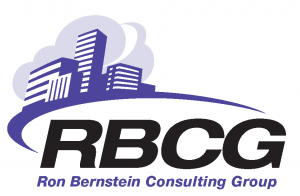 The instructor is Mr. Ron Bernstein, President, RBCG, LLC and Chief Ambassador, LonMark International. The 2013 ICEBO conference will be hosted by CanmetEnergy in Montreal, Canada.